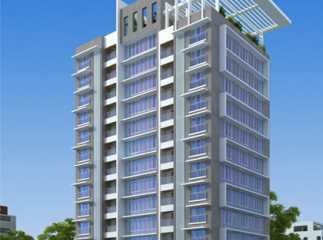 The Property in Mumbai is an excellent option for self-use or investment purposes. Scaling heights each day, the realty market in the city is undergoing tremendous growth and development owing to various factors. 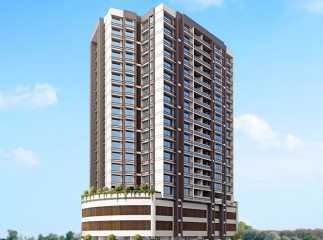 Several developers are coming up with their innovative projects across all realty segments in Mumbai which are acting as catalysts in the development of the place. Those who are planning to invest in Mumbai should make a wise decision regarding the location of the property. There are many hot locations in the city and Khar is one of them. Khar is a well-developed suburb located in the Mumbai South West and has witnessed rapid expansion since the last few years. It is stationed to the south of Santa Cruz and north of Bandra. Like most of Mumbai, it is further divided into 2 areas - Khar East and Khar West. While the western region is one of the high-end destinations in the south of the city, the eastern region is a little overcrowded and underdeveloped. 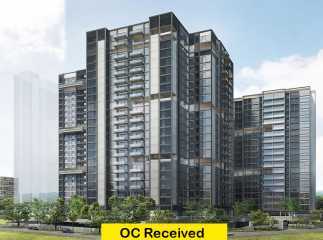 Khar West is an exclusive and high-rated area that offers a peaceful and green living environment. Its proximity to posh localities like Santacruz and Bandra is the major USP of the area as those who cannot afford to own a property in these locations opt for a reasonable property in Khar. It has comparatively affordable property prices and this is what makes investment over here a viable option. Landmark locations like Bandra-Worli Sea Link, Bandstand, Carter Road, and many other famous brands are available in the close vicinity and thus make the area the most desirable address. Linking Road here is quite famous for window-shopping. 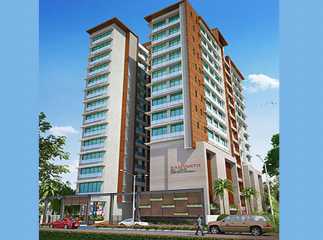 Several leading builders and developers have their projects in Khar. So, for those who are on the look for Residential Apartments in Khar Mumbai can consider options like Rustomjee Paramount, Ekta Maplewood, Rustomjee Le Reve, Samyakth Bliss, etc.